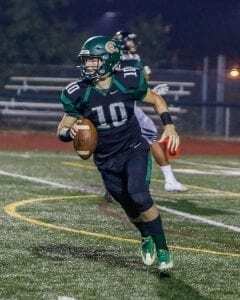 Week 9.5: Evergreen lost a three-team tiebreaker Monday night and did not qualify for a Week 10 playoff game. The Plainsmen earned two more wins than in 2016 but came up a win, or a tiebreaker, short of qualifying for the playoffs. The Plainsmen held Kelso to 14 points but could not get it done on offense in Week 8. By Week 9, they were so banged up, plus they had to play the league champs knowing that a loss would likely send them to a Monday tiebreaker. By Monday, it just was not meant to be this season for the Plainsmen. 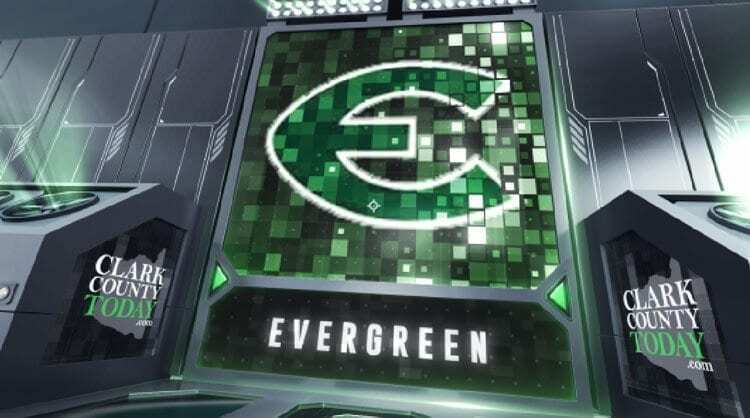 “We were a M*A*S*H unit,” Evergreen coach Terry Hyde said, noting that nine players in the main rotation either missed Monday or played injured. 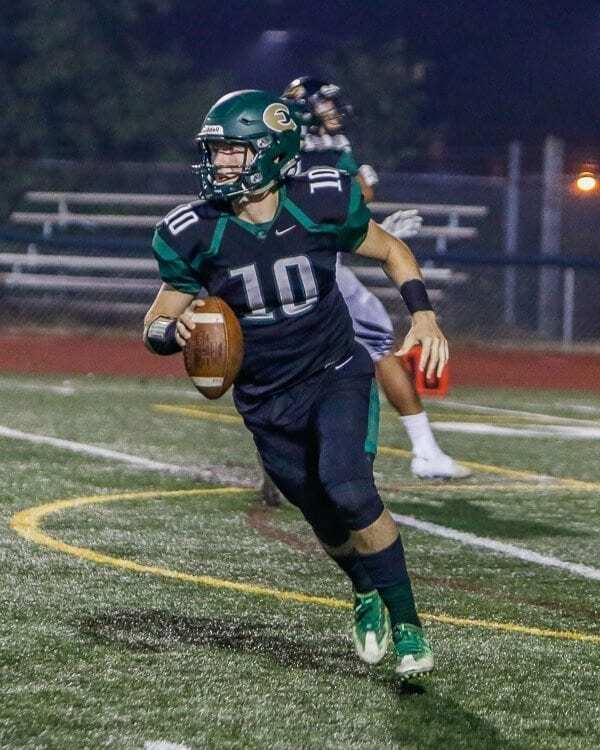 Hyde specifically noted Evergreen quarterback Triston Fich. Prairie beat the Plainsmen in the first mini-game, ending Evergreen’s season. “They made the plays, and we didn’t,” Hyde said. The Plainsmen desperately wanted that fifth win, to give them a winning regular season. They came up a win short. Probably did not help to have 4A GSHL champion Union on the non-league schedule. But there are a couple games the Plainsmen wish they could have back. Regardless, Hyde was impressed with how his players responded all year long. Hyde also noted wide receiver Luke Allen for his influence.